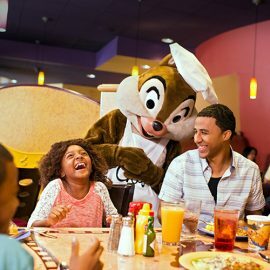 Love the Mouse Travel | Making dreams come true, one vacation at a time! With over 47 square miles of magic, the options at the Walt Disney World® Resort are virtually limitless. Experience the magic on the high seas. Disney Cruises offer a little something special for folks of all ages. Come to the place that started it all, and continues to bring magic to family vacations. Take the magic with you to amazing vacations across the globe with Adventures by Disney. The magic of Disney meets the sandy beaches and beautiful sunsets of Hawaii at this luxury resort. We're making dreams come true, one vacation at a time. With agents across the country, there's an agent near you who's ready to create a magical vacation JUST FOR YOU! We work closely with our clients to make sure that your Disney vacation is personalized to you and fits your needs. 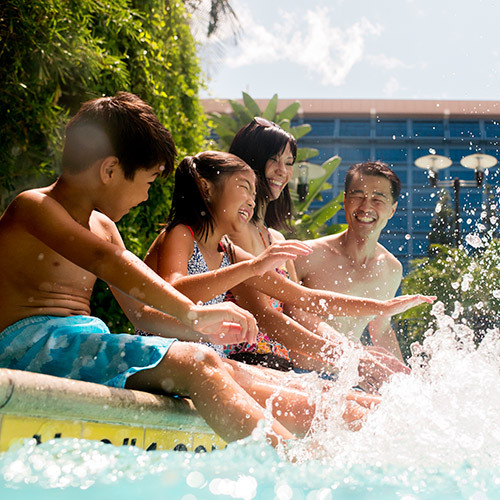 From resort choices to dining reservations FastPasses+ selections, we're here to help you every step of the way. 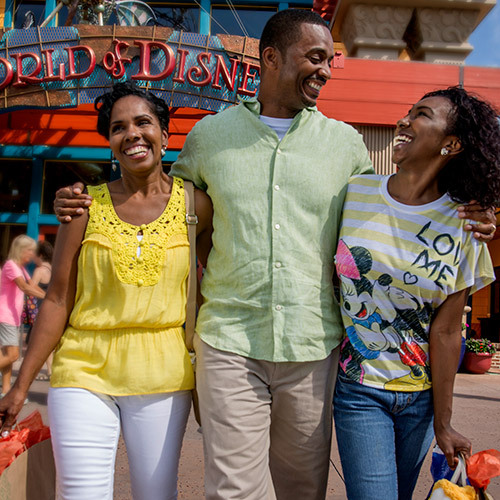 Whether you've never been to Disney World, or you're an annual passholder, we can add magic to your vacation. Our services aren't limited to first-time visitors, we can add magic to any vacation. We stay informed with the ongoing news and happenings, and we are well-versed in the tips and tricks that can enhance your vacation. Even if you're a mouse-a-holic, we can make your vacation planning a breeze by taking on booking and reservations so you don't have to. Never used an agent? Give Love the Mouse a try and you'll never travel agent-less again. 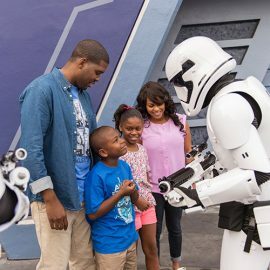 Do you want to be a Disney VIP? 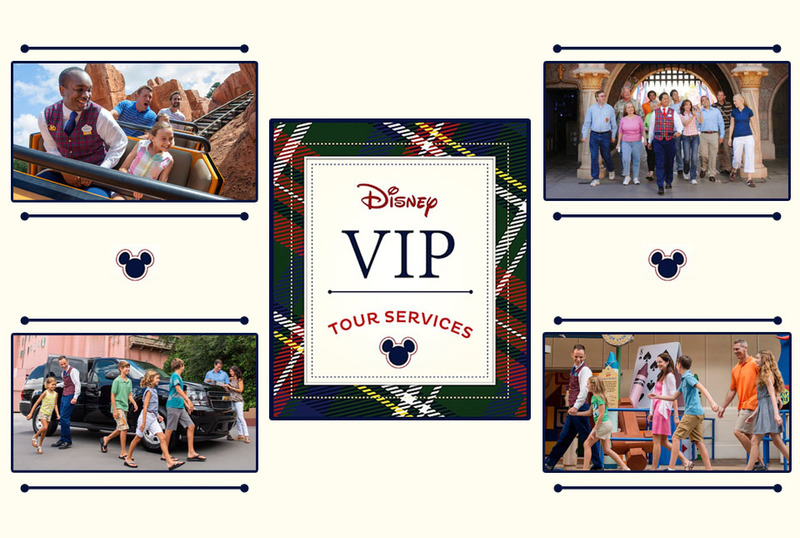 Skip the lines, enjoy personalized service, get front-row seating for shows, access special reserved areas for fireworks and parades, and be whisked backstage for faster and more efficient park touring!